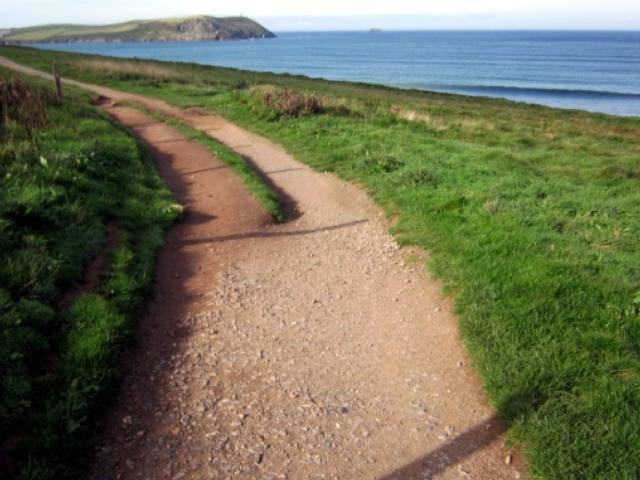 A picturesque off-road coastal walk from Polzeath to Daymer Bay following part of the South West Coast Path National Trail. 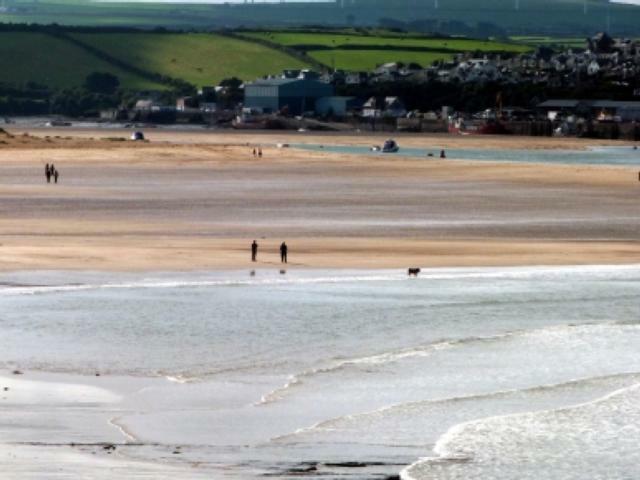 There are fantastic views of Padstow, the River Camel estuary and the rugged North Cornwall coastline. The gently undulating path ranges from stony or sandy to compacted surfaces. 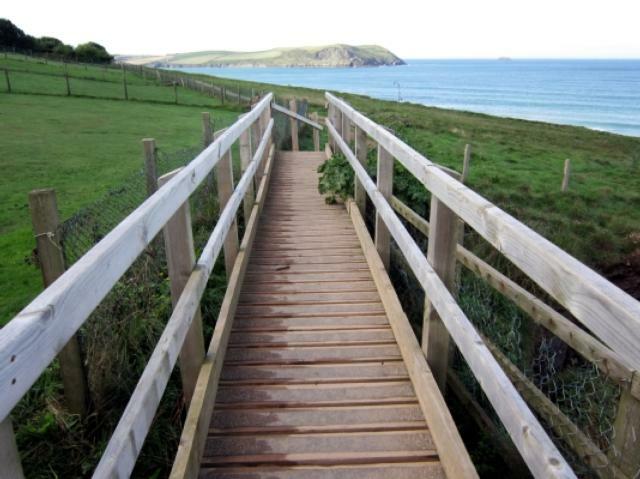 Suitable for trampers, wheelchairs and those of moderate fitness. 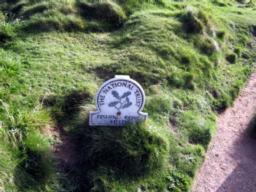 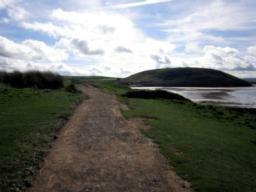 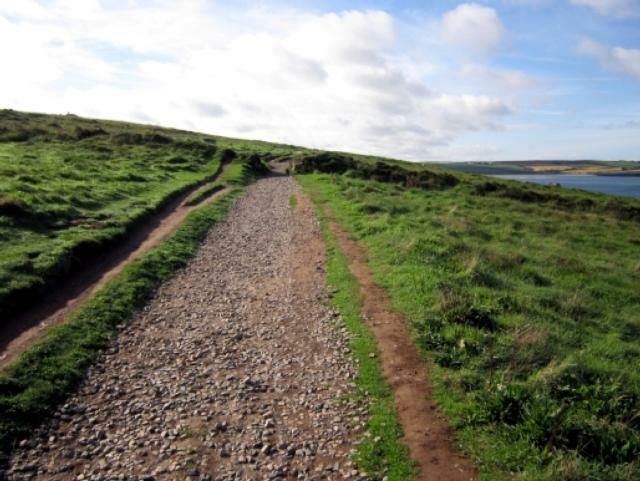 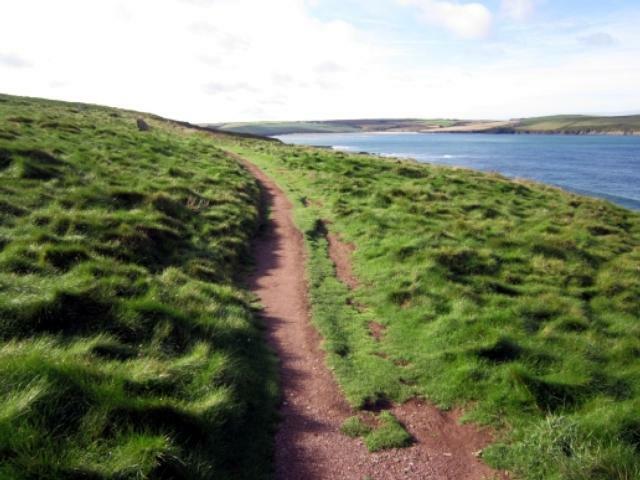 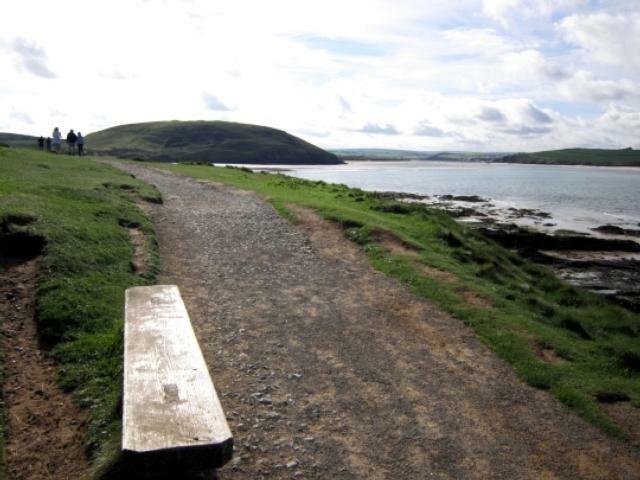 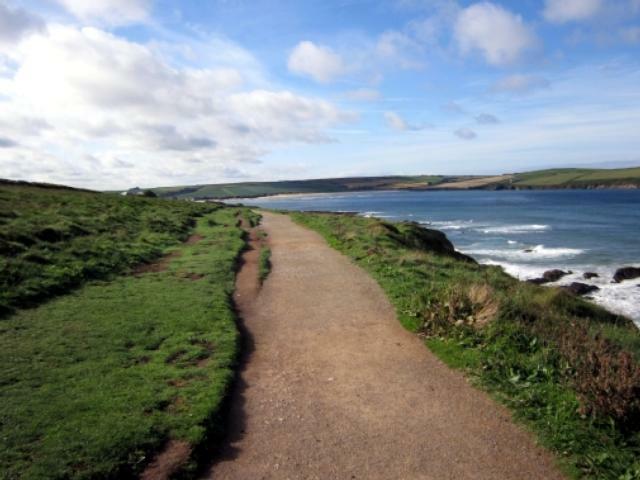 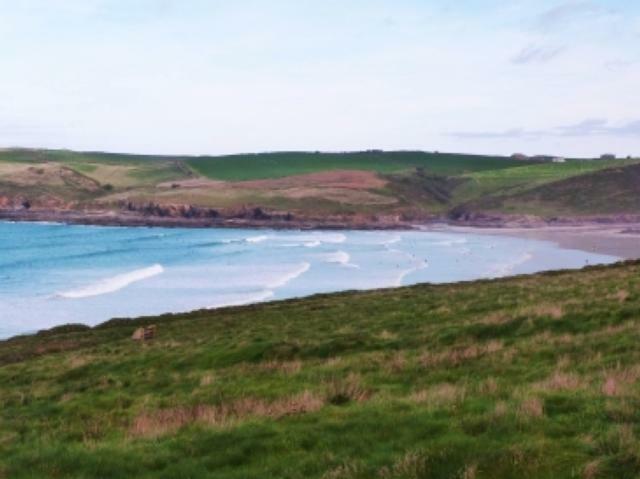 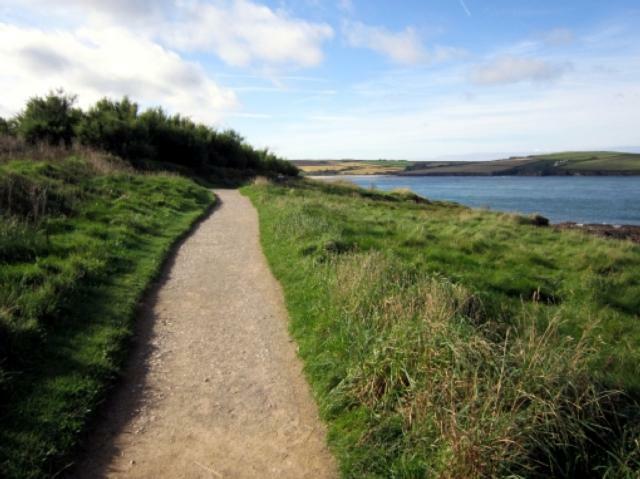 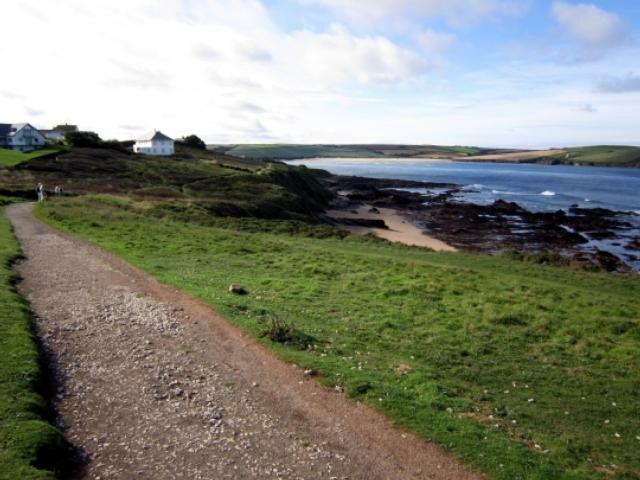 This walk can be started from either Daymer Bay or Polzeath. 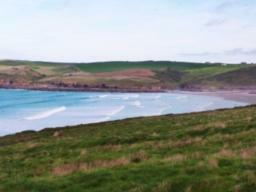 My preference was to start at Polzeath and enjoy the views of the estuary and coastline as they unfold! 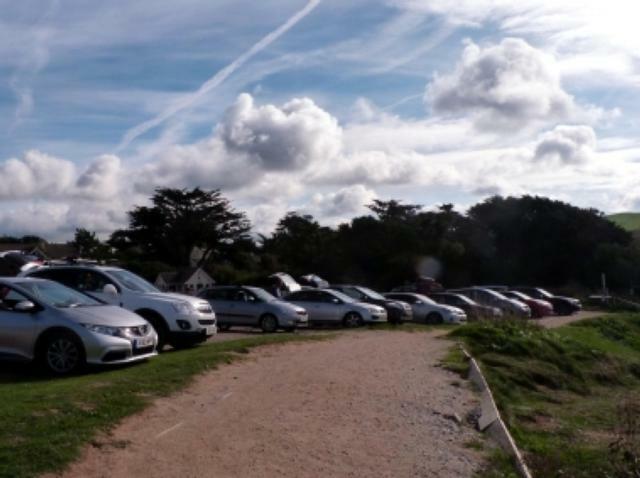 Car Park: In Daymer Bay there is a reasonably sized car park (GR SW927776) but with no disabled spaces. 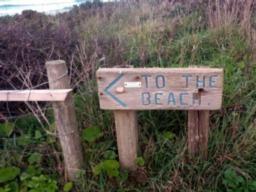 There is a honesty box with a suggested donation of 50p. There are toilets, but no disabled ones. 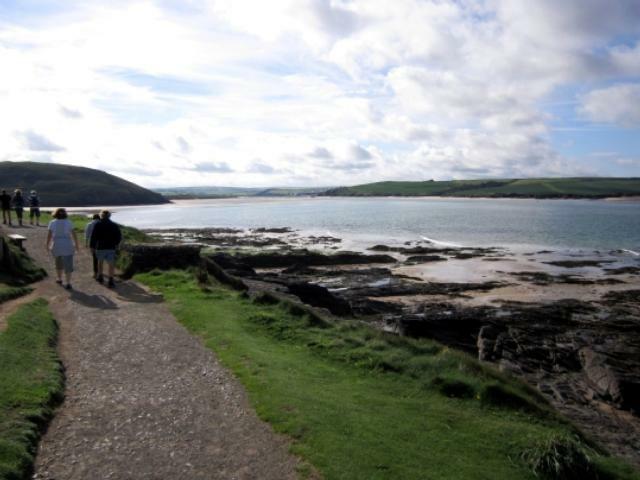 There are 3 car parks in Polzeath. The nearest to the path is GR SW933788 signposted on the left as the Rock to Polzeath descends eastwards towards Polzeath beach. 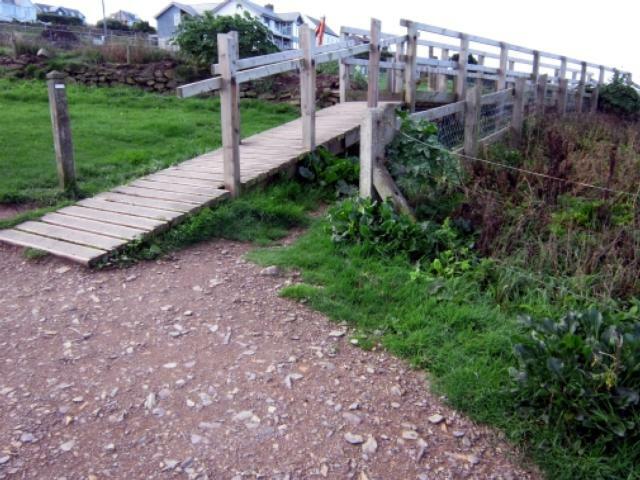 Barriers: A 1.5m wide wooden bridge with sloping approaches need to be crossed to reach the start of the walk. 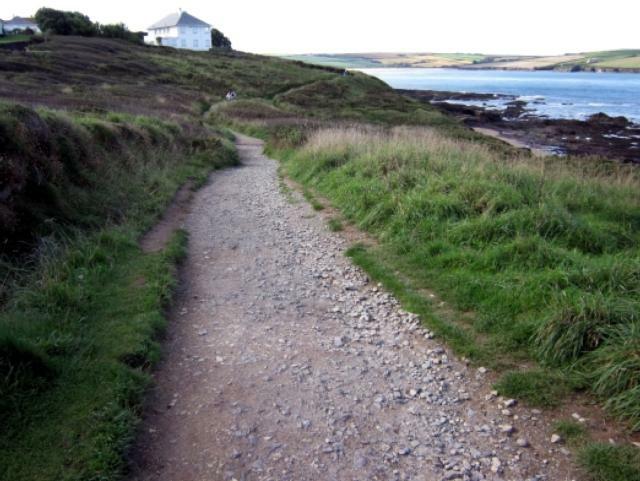 Toilets: In Polzeath, there are toilets at GR SW933 788. These do have disabled access but only with a RADAR key. 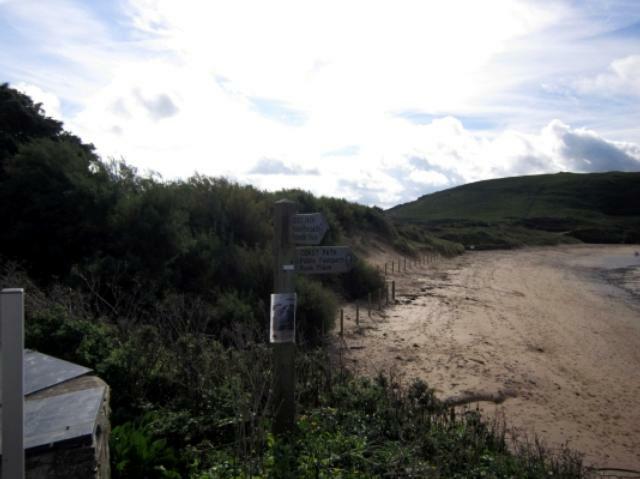 There are public toilets in the car park at Daymer Bay, however there are no disabled toilets. 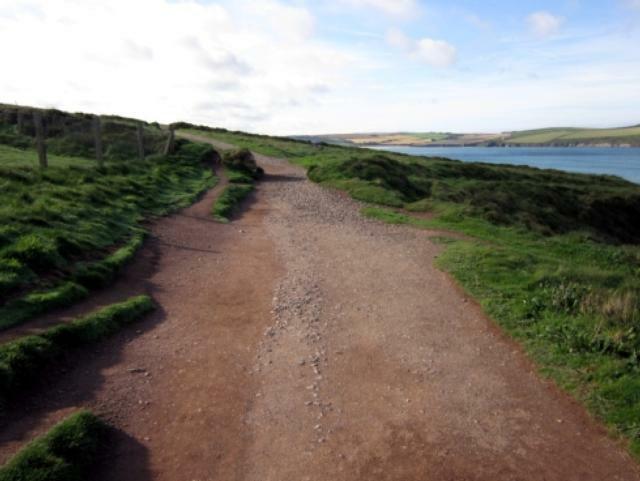 The car park overlooking Polzeath Beach is reached by turning left at the signpost on the hill descending towards Polzeath beach from Rock. Fee payable. The surface is unsealed and stony. 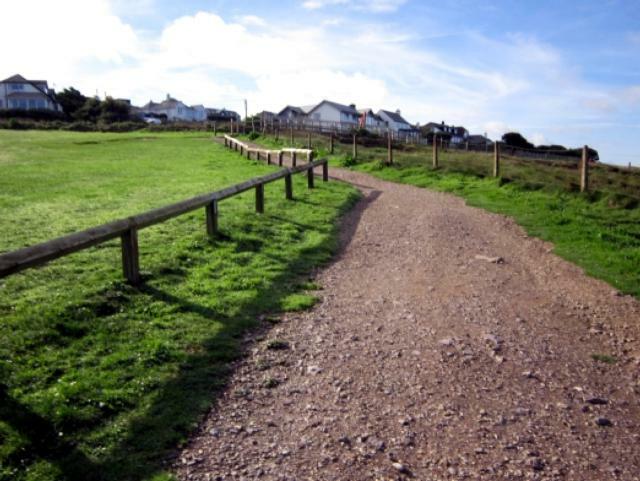 If the weather has left it rutted or puddled keep on the grass! 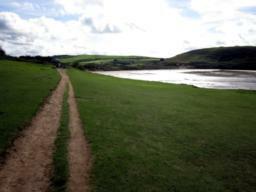 Stepper Point ahead in the distance. 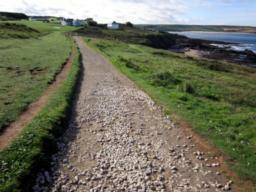 The surface changes to gravel and stone. 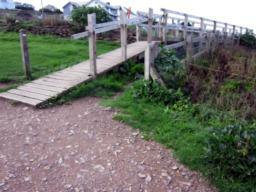 When surveyed in Autumn it was level and quite smooth. The path divides at a few places. Keep to the gravel path. 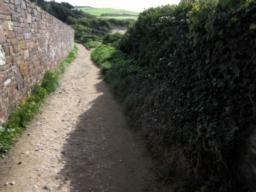 This is the surface of one of the offshoot paths. 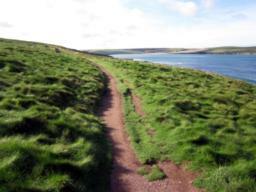 The way down to sandy Greenaway Beach. 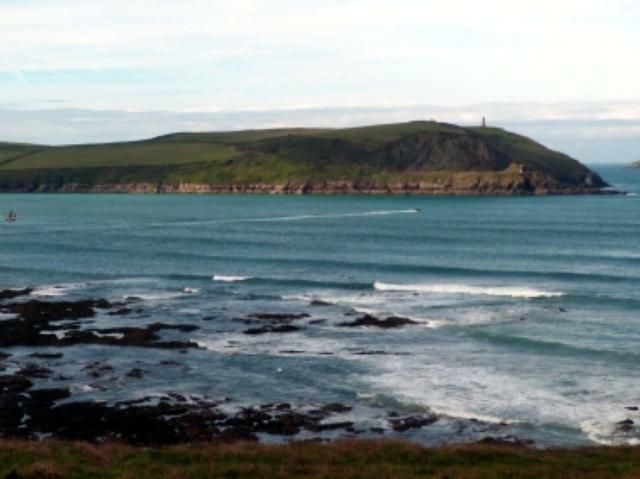 Stepper Point as seen from across the Camel Estuary. 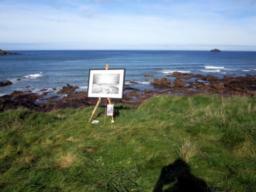 Someone left their painting of Greenaway Beach out for us to view! A lovely opportunity to view the Camel Estuary. 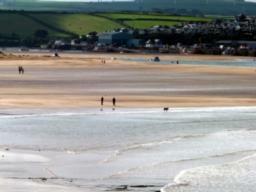 Watch out for the speedboats in summer. From here the view across to Padstow is stunning. 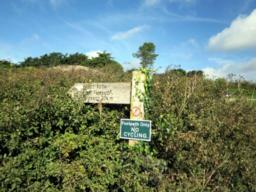 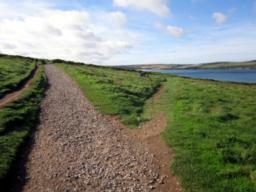 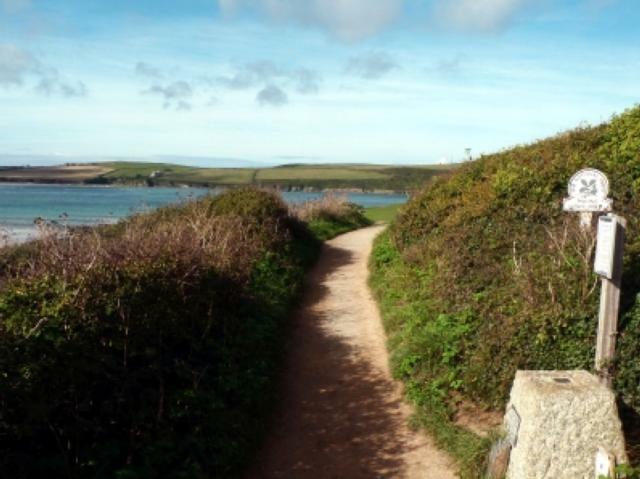 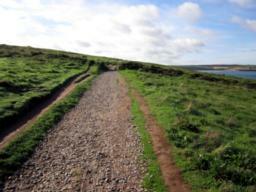 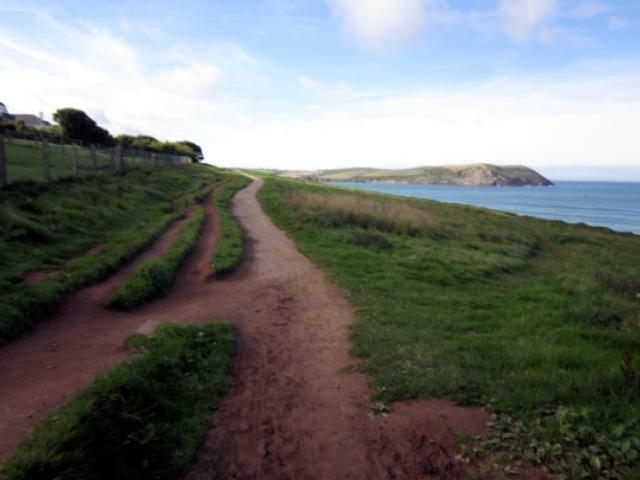 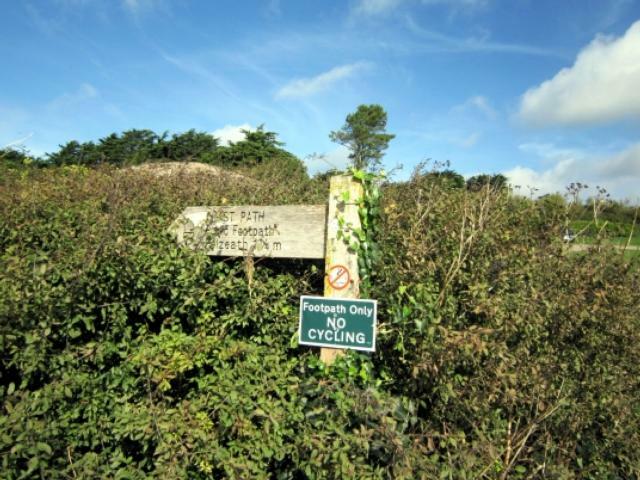 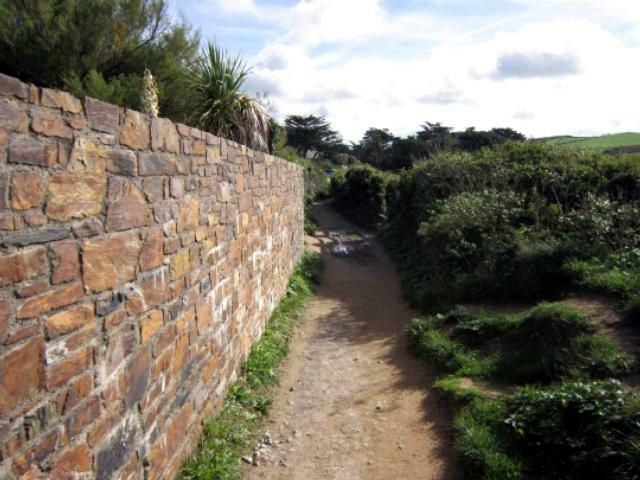 The path contracts in width before you reach Daymer Bay. 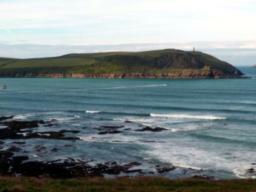 Looking back towards Polzeath from Daymer Bay car park. 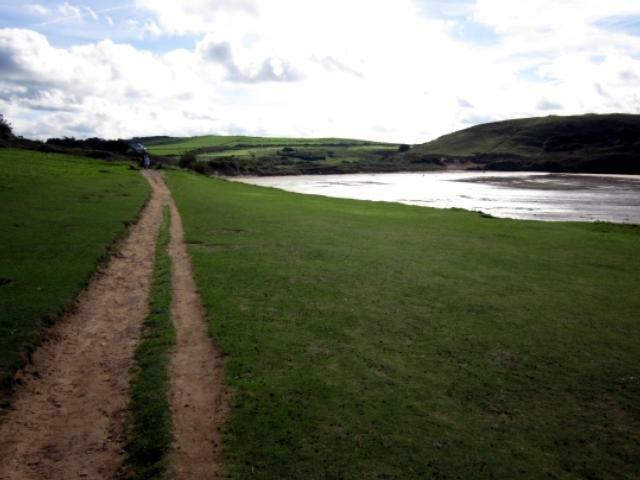 When the tide is out the Camel estuary is a lovely place to walk your dog! The Daymer Bay car park. 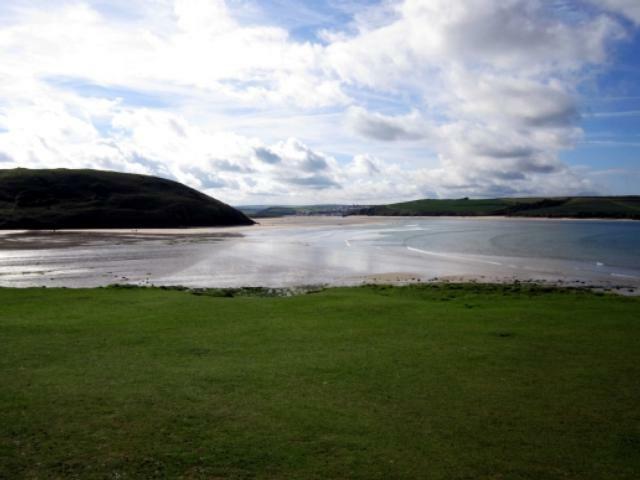 Daymer Bay beach can be reached down this slope. 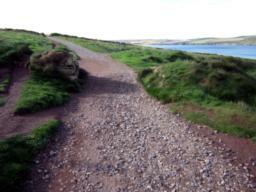 From here you can return by the same route back to Polzeath.